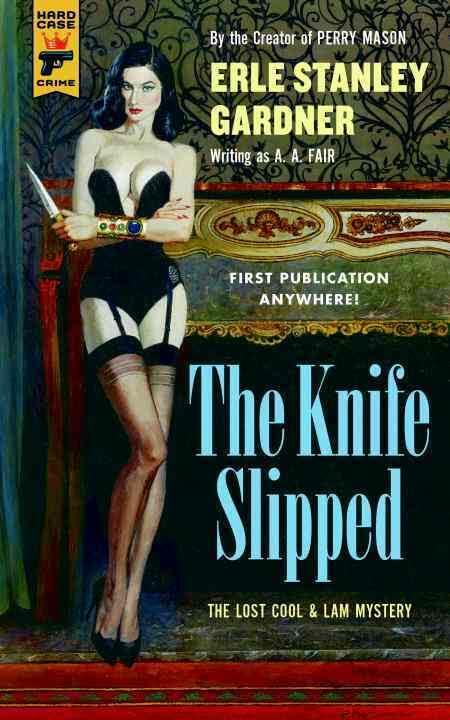 In 1970, when he died, Erle Stanley Gardner was the biggest-selling American author of the 20th century (Take that, Margaret Mitchell! 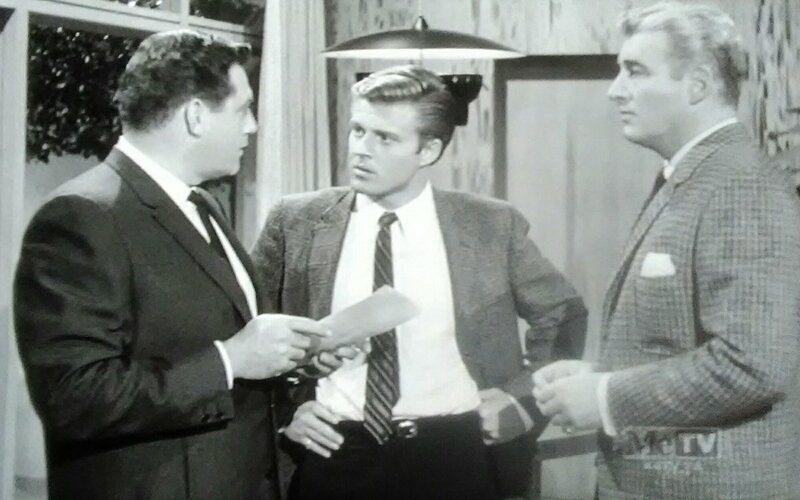 ), largely due to his 80 Perry Mason novels. But before that, he wrote 29 novels about a fictional private detective agency Cool and Lam. The second installment of that series was refused by the publisher in 1939 because of because of the behavior of Gardner's character, Bertha Cool. The Harry Ransom Center at the University of Texas holds Gardener's manuscripts. This year it discovered that second, unpublished Cool and Lam series novel, and it has been published as an entry in the Hard Case Crime series, which previously reissued another Cool and Lam novel, Top of the Heap. Gardner attended the Valparaiso University School of Law in Indiana — for one month. He was suspended when his boxing interest became a distraction. Two years later he passed the California bar exam after pursuing legal studies on his own. He separated from his first wife in the early 1930s. After she died in 1968, he married Agnes Jean Bethell, his secretary since 1930. 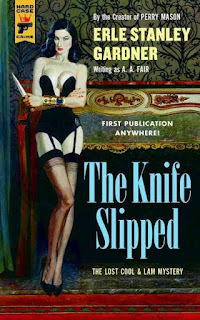 Lost for more than 75 years [No it wasn't — it was hiding in plain sight exactly where one would have expected to find it — AKSARBENT], The Knife Slipped was meant to be the second book in the series, but shelved when Gardner’s publisher objected to (among other things) Bertha Cool’s tendency to “talk tough, swear, smoke cigarettes, and try to gyp people.” But this tale of adultery and corruption, of double-crosses and triple identities—however shocking for 1939—shines today as a glorious present from the past, a return to the heyday of private eyes and shady dames, of powerful criminals, crooked cops, blazing dialogue, and delicious plot twists. Donald Lam has never been cooler—not even when played by Frank Sinatra on the U.S. Steel Hour of Mystery in 1946. Bertha Cool has never been tougher. And Erle Stanley Gardner has never been better.